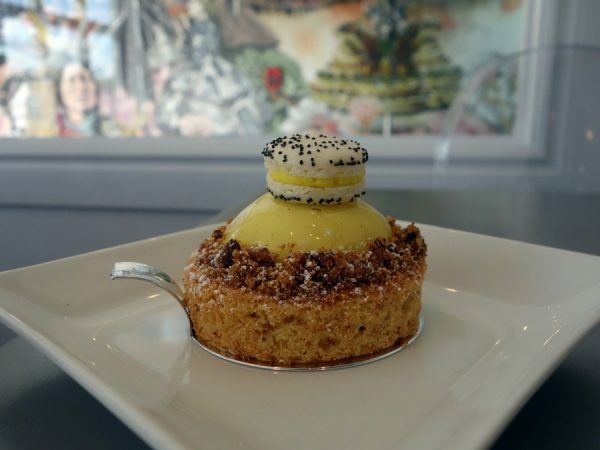 From a morning pastry at one of the many patisseries to an elegant evening dessert from one of the city’s finest pastry chefs, there’s no shortage of sweets in Montreal. 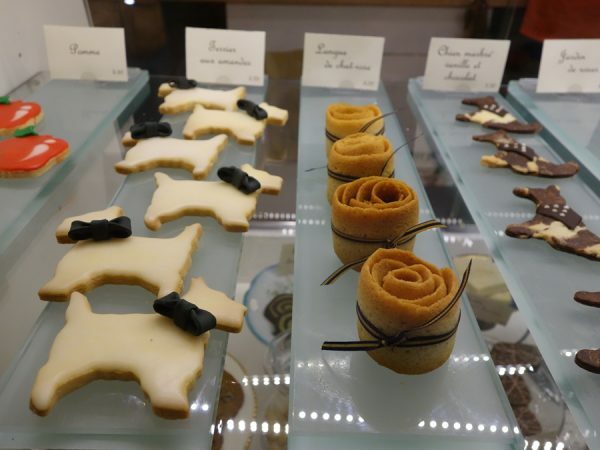 While you’ll find many of France’s favorite pastries like croissants, the emergence of many ethnic enclaves over the years means great diversity of offerings to satisfy your sweet tooth. It’s easy to travel from Chinatown to a Portuguese area to a Jewish neighborhood to Little Italy, eating like crazy along the way. The last time I went to Montreal, I tried Russian doughnuts, Rhubarbe’s millefeuille, a couple of kouign amann, and even a nun’s fart. 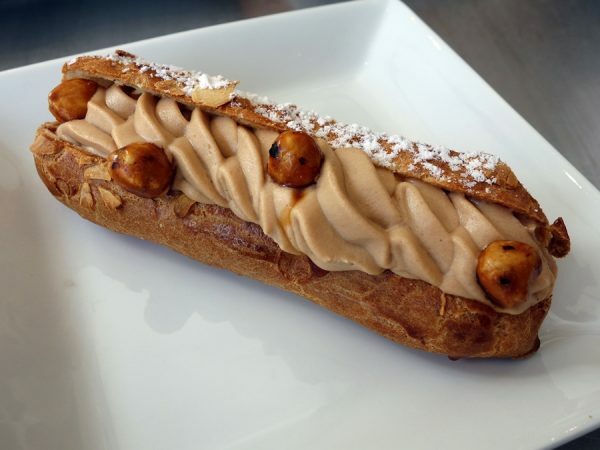 I also searched for my favorite croissant and found one to call queen. 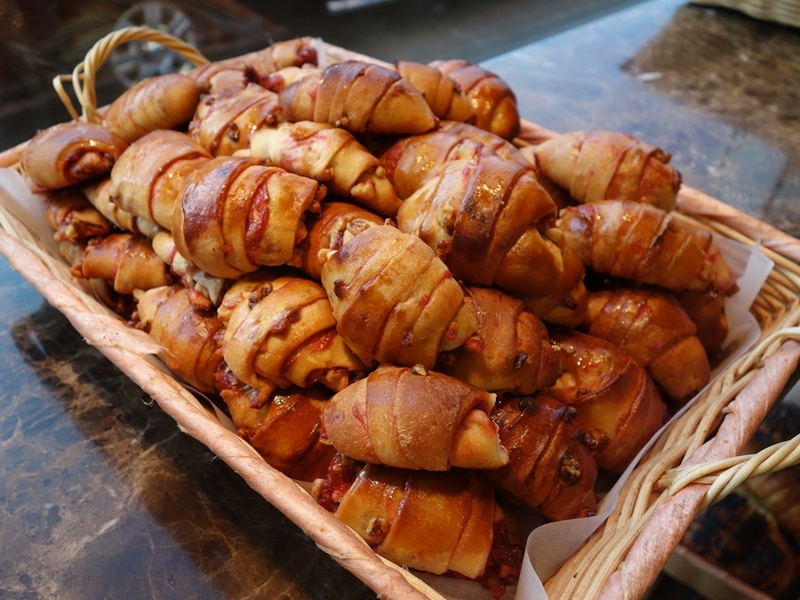 This time, I was tempted by babka, cannoli, a couple of frozen treats, and much more. 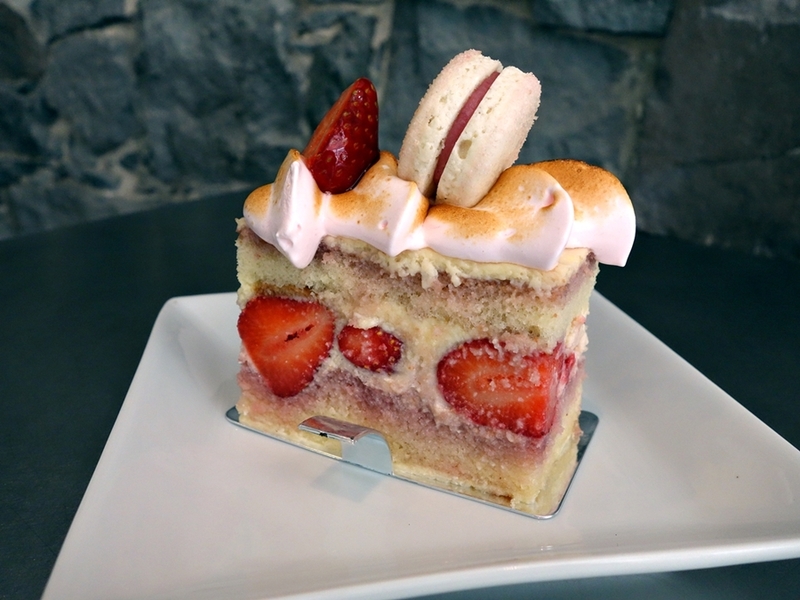 Eating non-stop in Montreal is no small feat as the food is often rich. 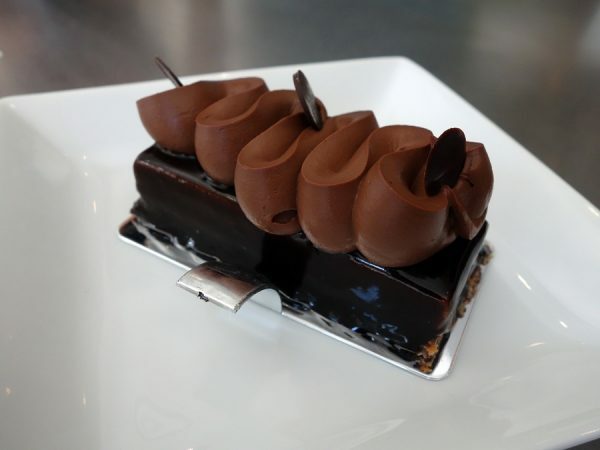 (On many restaurant menus, you’ll find the words “The chef recommends you add foie gras to your plate.”) I know I continue to simply scratch the surface on the abundance of quality sweets to be found, so suggest your favorites in the comments section below. For now, read on for eight of my current favorite sweets in Montreal. 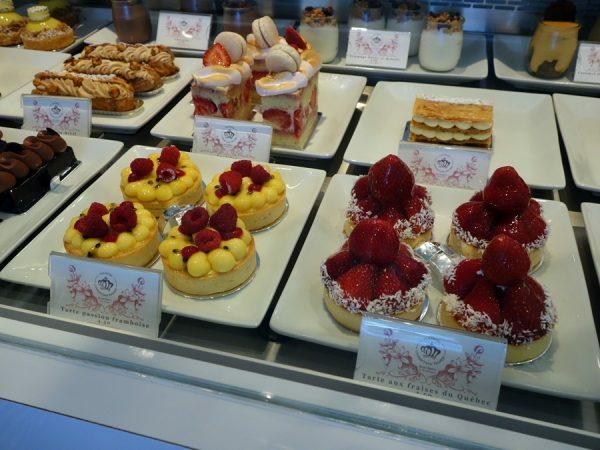 The undeniably cute bakery De Farine et D’Eau Fraîche gives good reason to visit Montreal’s Gay Village. 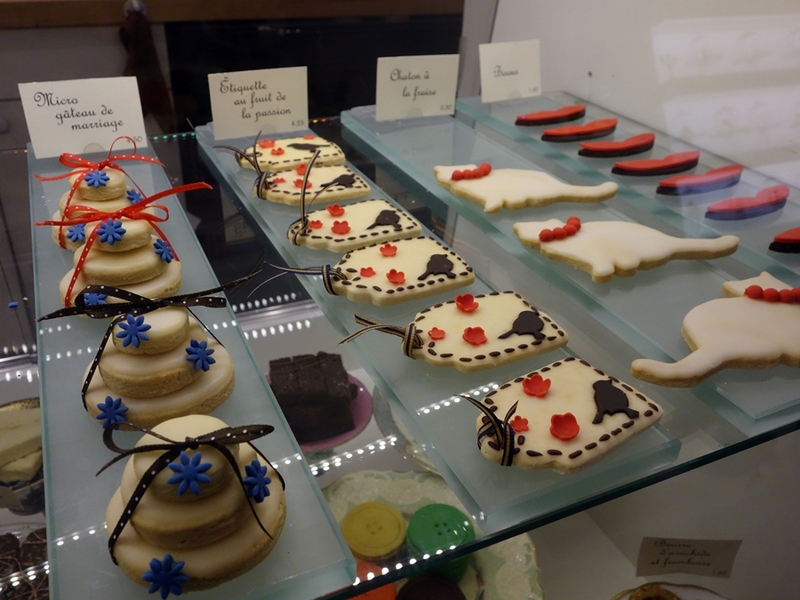 In a showcase filled with gorgeous cookies (many made to look like animals wearing accessories, as you can see at the end of this post) and other colorful confections, I found the Coup de Coeur ($4.75). Reminiscent of a Scooter Pie, it is a chocolate-dipped sandwich filled with hazelnut ganache, orange meringue, and soft caramel. A trip to Cheskie’s may remind you of a Seinfeld episode if they’re out of their Chocolate Russian Babka ($7 per pound) and you’re forced to consider a “lesser babka,” such as the cinnamon version. 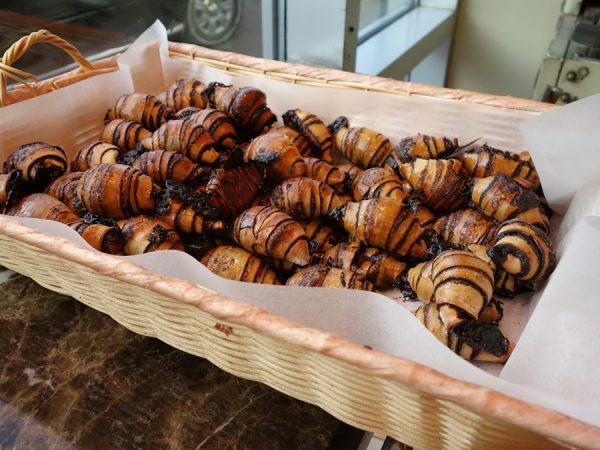 I recommend going early and getting the babka while still warm out of the oven. 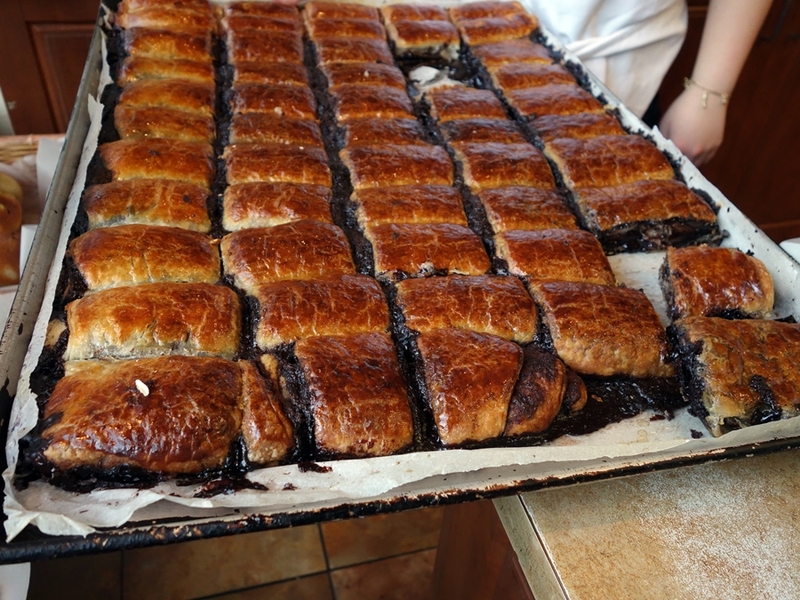 Squares of the chocolate-filled pastry layers sit on metal trays behind the counter. Gooey, sticky, and messy are appropriate descriptors. If you’re stuck, in lieu of lesser babka, you might want to try the chocolate rugelach instead (see end of the post). Canelé ($2.50) is one of many excellent pastries at La Bête à Pain, the “brother” business and bread provider of Le-St. Urbain restaurant. This version is a little lighter than others I’ve had —more eggy and custardy with less vanilla flavor. 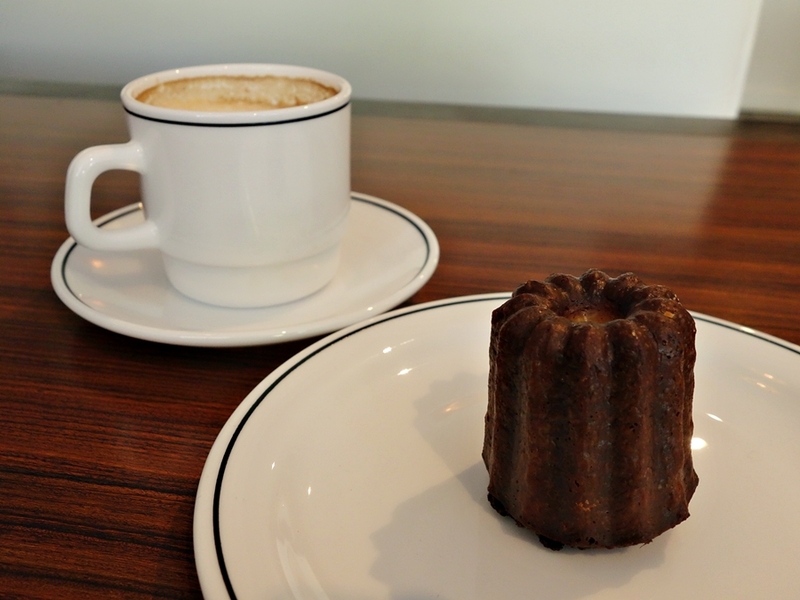 There’s good caramelization that you’ll appreciate in the first bite, and the canelé pairs well with a café au lait. 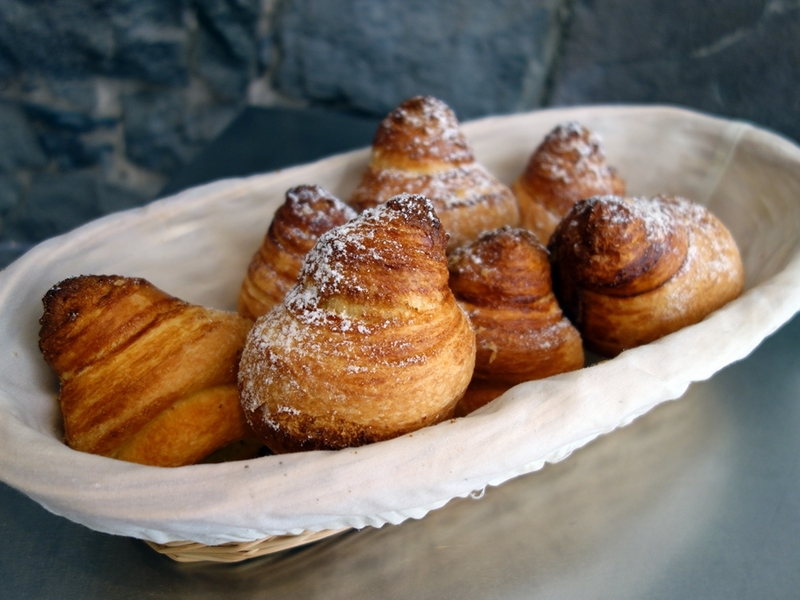 The last time I was in Montreal, Fous Desserts served up my favorite croissant. 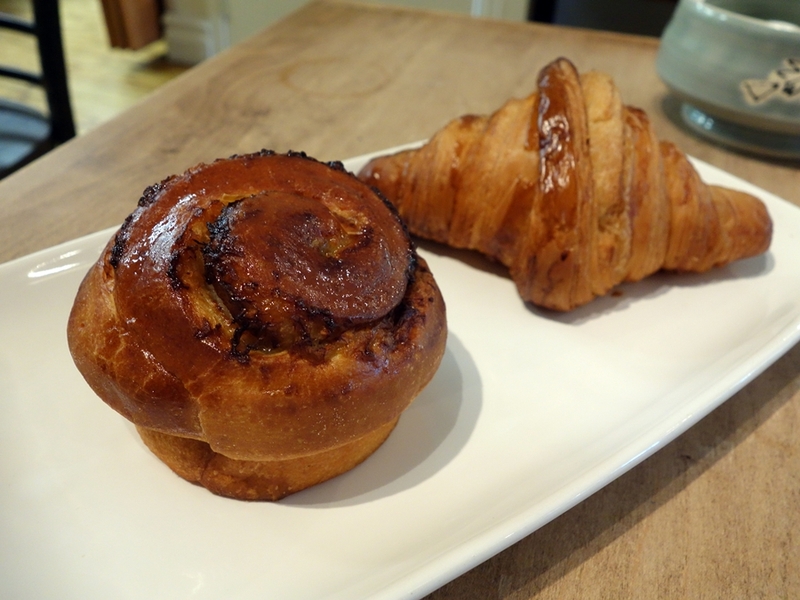 This time I tried a Banana Ginger Coconut Brioche ($2.60). The pastry was light and buttery, filled with shredded coconut a la Chinese buns, but with a delicate balance of banana and ginger. It’s an interesting trio of flavors that reminds me of the tropics. Montreal has four city-run markets and one, Jean-Talon Market, is a hub of the city’s biggest Little Italy neighborhood. 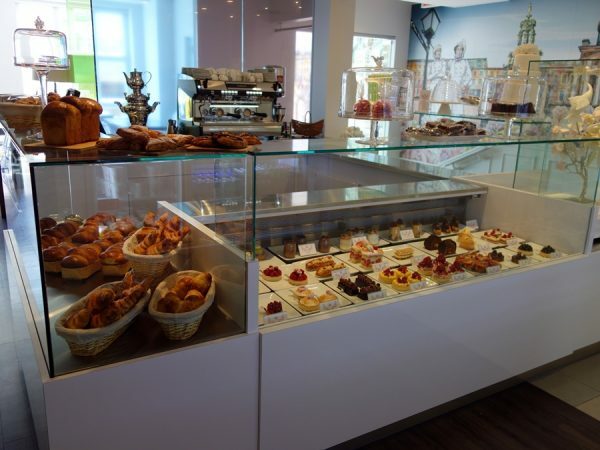 It’s a food destination on its own, but nearby and worth a visit is Pasticceria Alati-Caserta, known for having some of the best cannoli in Montreal. You’ll find the cannoli in the display case, pre-filled. My tip? 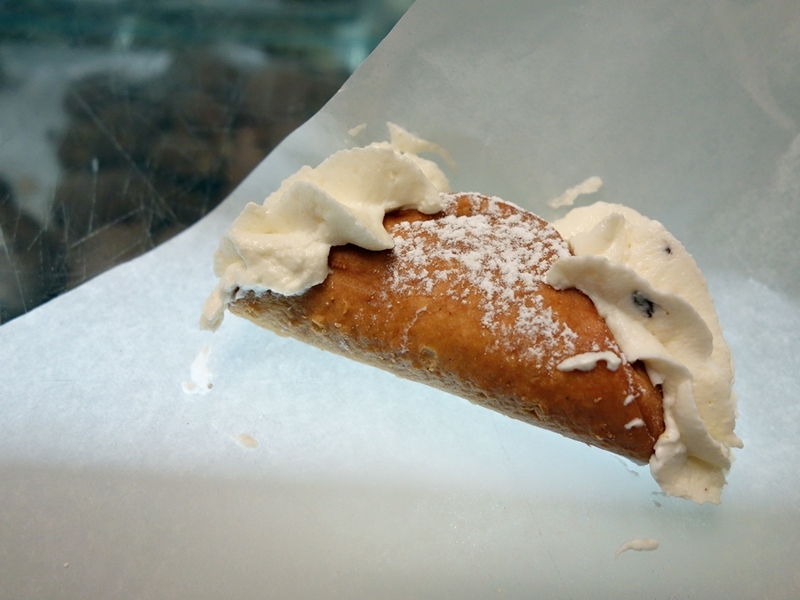 Buy a smaller version of the Cannolo ($1.50) and have it filled fresh for you. Made with fresh ricotta cheese, it also features some whipped cream and chocolate chips. 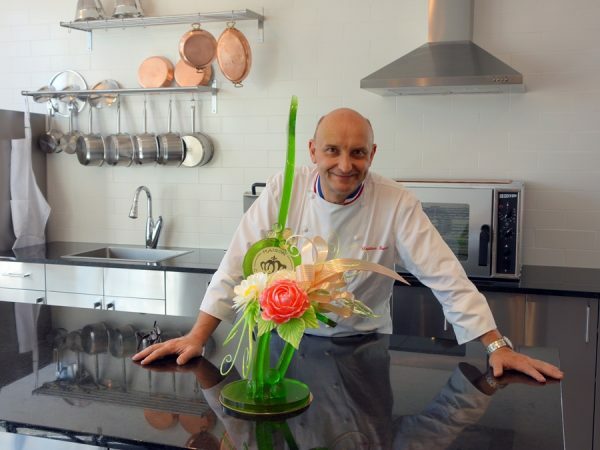 At Chez Vincenzo Gelateria, Vincenzo himself will likely be on-hand to help you understand all the gelato flavors, encouraging you to sample as much as you’d like. I’d start with vanilla, speckled with the beans used to make it, and pair it with Italian Black Licorice ($3.90). 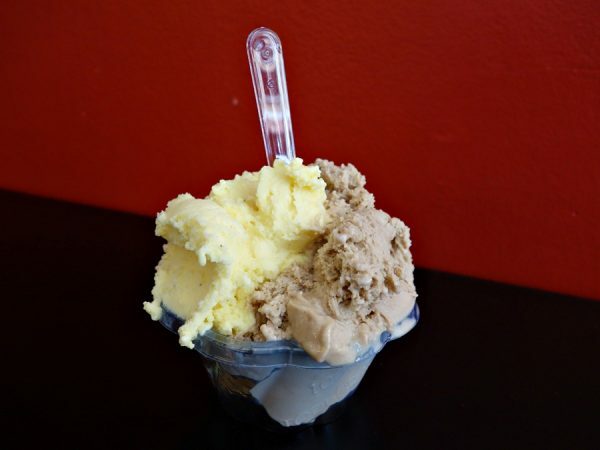 The gelato is like a frozen Sambuca, strong (but not overpowering) with anise notes. Everything I tried was incredibly creamy—due, I’m told, to the four-hour pasteurization process. Between the bagels of Fairmount and the bologna sandwiches of Wilensky’s is a sweet retreat: Kem CoBa. Here you’ll find an inevitable queue of people lined up for sorbet and ice cream. Go ahead and sample what’s in the frozen case, but if you’re like me, you may ultimately choose the seasonal soft ice cream swirl. 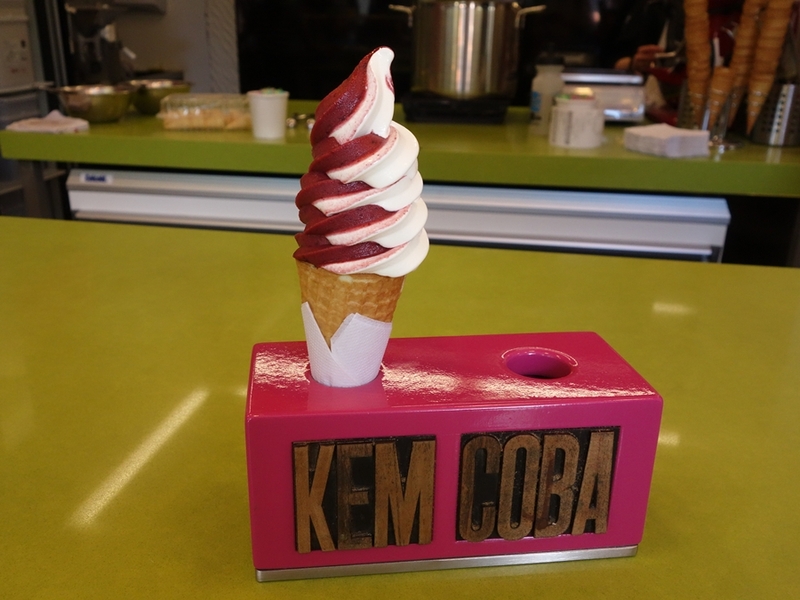 I enjoyed “Le Quebecoise” ($3.30), featuring blueberry sorbet and honey ice cream—the same honey used in the water that boils Fairmount’s bagels. 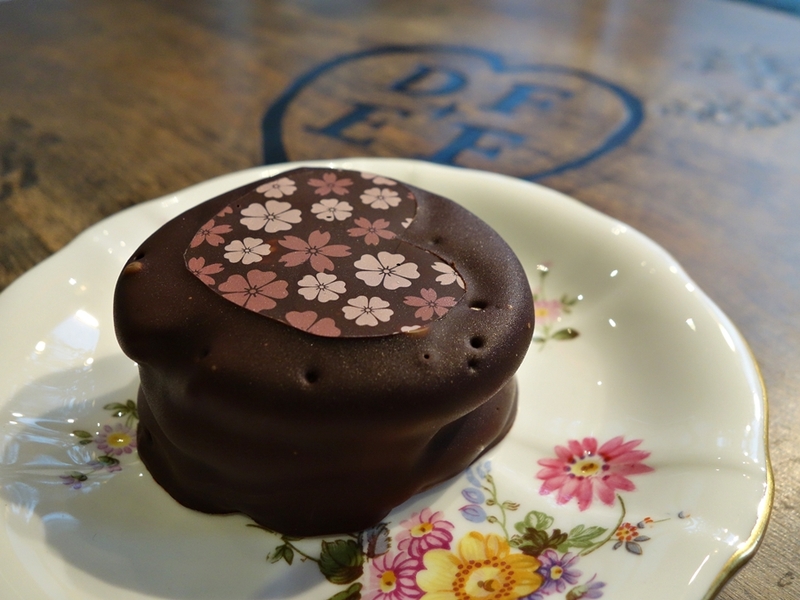 It was a delicious combination of flavors, both sweet and fruity.